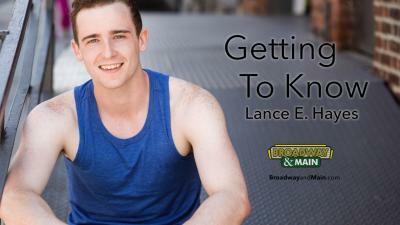 Lance is currently a working actor out of New York City, and is loving every minute. 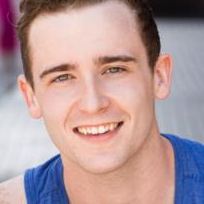 He just returned from touring the world with the Centennial World Tour of West Side Story, where he played Riff. Born into a military family, he found a creative outlet in the theatre. Although his parents support his career path, his father still reminds Lance that there is still a place in the Army for him.